BREAKING: President Trump just approved seismic blasting off the Atlantic coast that could harm tens of thousands whales, dolphins, and other marine mammals. This is all part of the Trump administration's plan to open up all U.S. waters to more damaging offshore drilling for oil and gas. 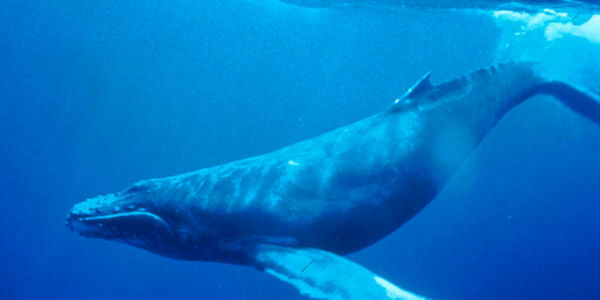 Please take action right now to protect whales, dolphins and other marine life. Sign the petition telling the Department of Interior to end ALL seismic testing off the Atlantic Coast.